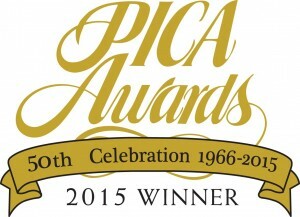 This recognition supports a key value proposition to our clients. Salem One is special from a production stand point in not only our Quality, but the significant array of different products we produce. 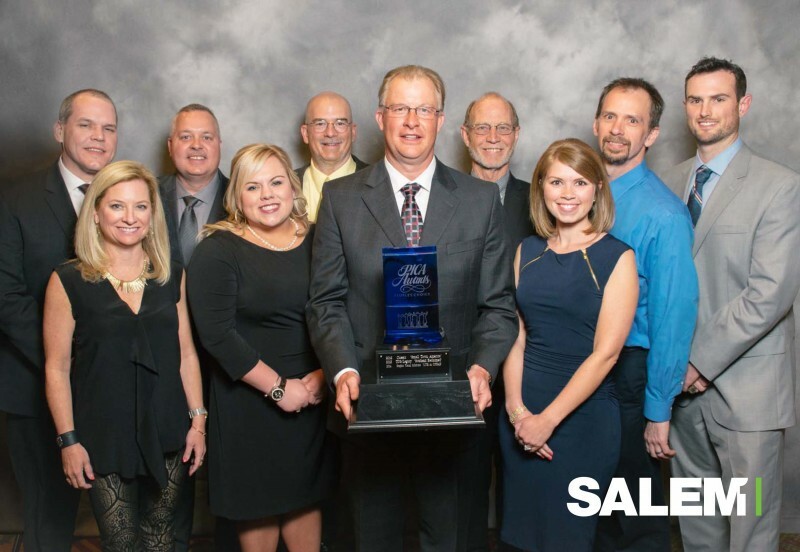 Congratulations to our client partners and all of the employees at Salem One, Inc. We especially want to recognize our Salem One Innovation Team represented by talented individuals from all functional areas of the company. This group is generating strategic initiatives to bring Innovation into our organization and link these solutions to client success!